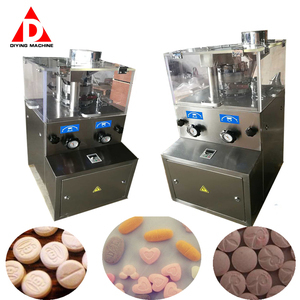 Single Punch Tablet Press Machine : This machine can press kinds of granulate material into round and other shapes of tablet, and it is suitable for laboratory and small scale producing. 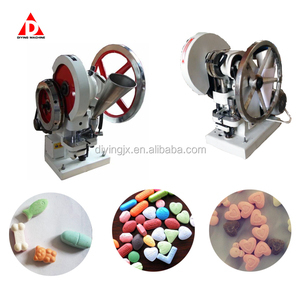 Feature: It is electric continuously tablet press machine, and it can be operated by hand too. This is one pair of round shapes of mould. 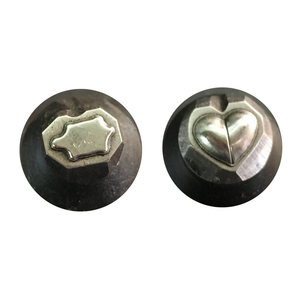 With hydraulic power, 4 pairs sharp punching dies, easy fast and clean punching can be achieved. 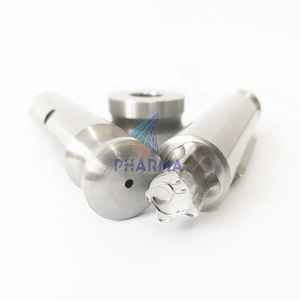 4) Hydraulic punchine dies could avoid cutting scraps while punching hole. 5) Portable unit could be taken to site or fixed in factory for batch punching work. 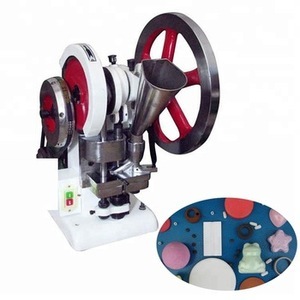 Animal Mineral Salt Tablet Licking Block Press Machine Specification Animal Mineral Salt Tablet Licking Block Press Machine with three beams four-column structure, is economical and practical. 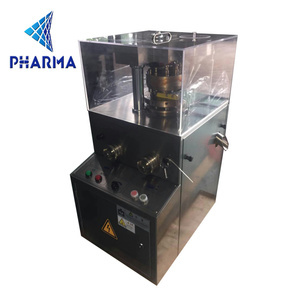 Salt Tablet Licking Block Press Machine 's hydraulic system adopt unitary insert type compact valve system, reduces leaking point with reliable operation, long service life. For Animal Mineral Salt Tablet Licking Block Press Machine : QC :All equipments ,shall be inspected by the inspection personnel of the manufacturer before they go out. 2. 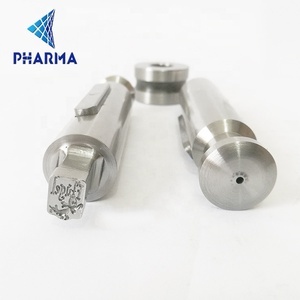 Only a pair of punch and die can be erected on this machine, both filling depth of materials and thickness of tablet are adjustable. 1.How does the machine fit our voltage9 before shipping the machine ,our sales will confirm with the customers abt the voltage. 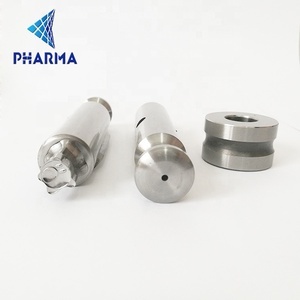 then you arrange deposit, after gettting the deposit, we produce the machine. Thick plates and large columns provide you with the stable platform you need for your demanding application. 3. The Machine use Rigid rotated bond clutch rigid and well supported. 8. Protective fence and the safety interlock to ensure the operation safety. As a result, the function of this machine improved a lot. Best after sale service, customer can follow their order situation any time, no matter on product line, warehouse or shipment. 2.More than 5 years experience in exporting to make your order more smooth. 2. 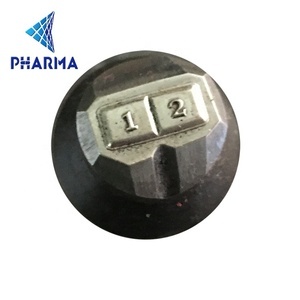 J23 series shut type list orders the pressure machine fuselage of airplane srtaight line form design, well balanced to be subjected to dint, constant form, rigid and strong. 3. Extemely high closing height, pack the mould space big, slippery piece the piece six noodles directionn, the accurancy is high, stability good. 1. about 10-year professional maufacturing experience; 2. High-technology processing equipment as above images; 3. competitive price, trustable maitenance and instant service. Q: Is there a case for the Nobis 7.85 tablet? A: it 's at Target - but this is gon na costs you   http : //www.target.com/p/speck-iguy-case- ...   No guaranteeing it 's going to fit your generic tablet . Q: Tablet wont respond to touch screen?